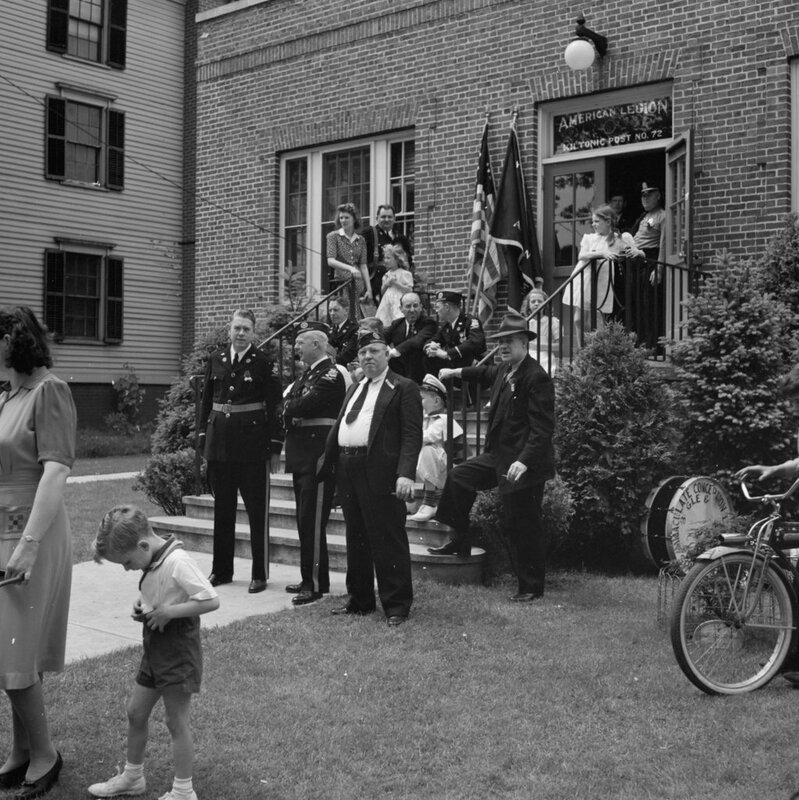 American Legion members and other spectators watch the 1942 Memorial Day parade in Southington from in front of the American Legion hall. Image courtesy of the Library of Congress, FSA-OWI Collection. 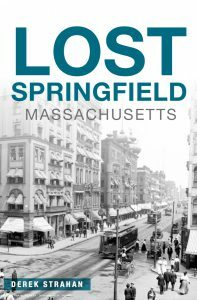 As mentioned in previous posts, the Office of War Information thoroughly documented Southington in May 1942, in order to produce a pamphlet to distribute overseas that would show life in a “typical” American town. 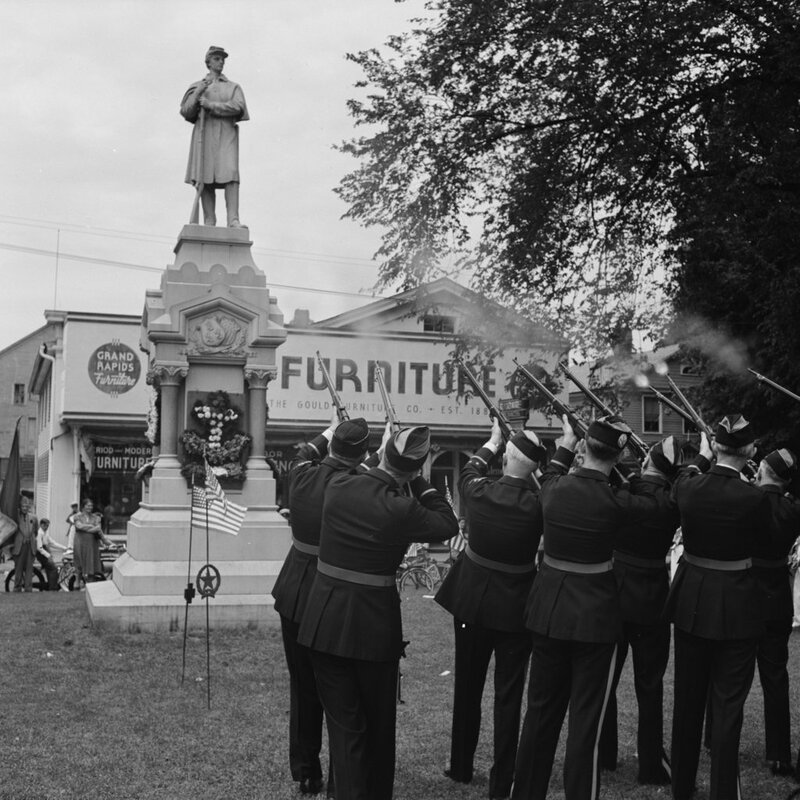 Of the nearly 300 photos available online through the Library of Congress, many of them focus on the town’s Memorial Day observances along Main Street. This was the first Memorial Day after the United States entered World War II, and most of the American Legion members pictured here were probably veterans of World War I. They were the generation who had fought in World War I, lived through the Great Depression, and were now facing the reality of their sons having to fight World War II; undoubtedly this last thought was on the minds of many of them that day. 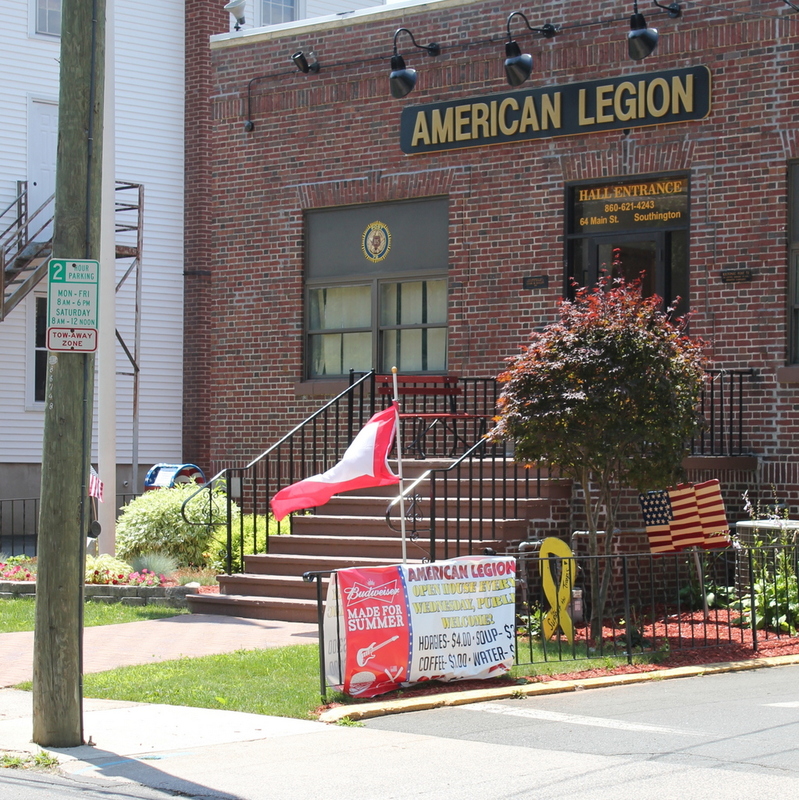 Today, the American Legion hall is still there, with new doors and windows but otherwise not much different from 1942. Some of the members today might be the children of the men in the first photo who served in World War II, or perhaps grandchildren who served in Vietnam a generation later. 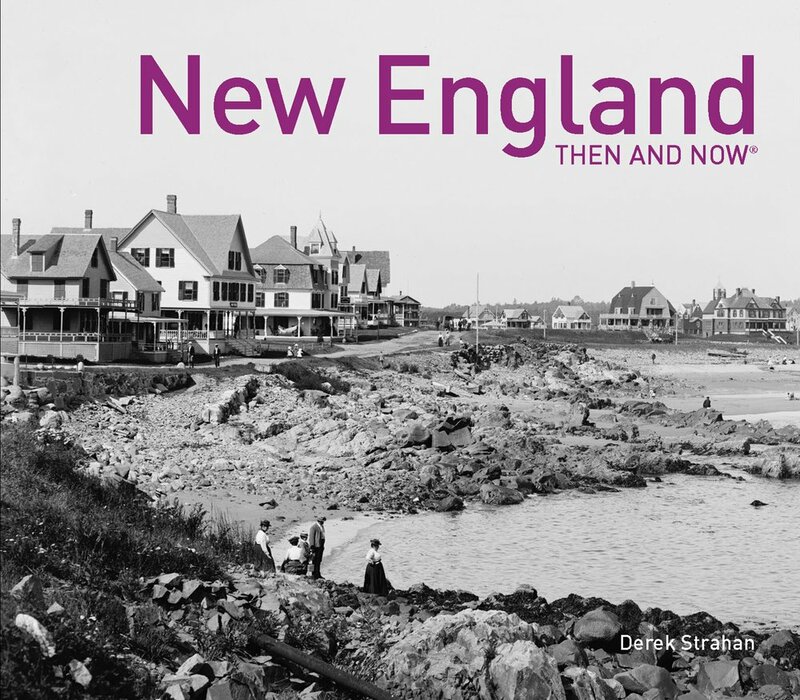 At least a few of the young children in the first photo might still live in Southington today; if so, they would be in their late 70s or early 80s by now. 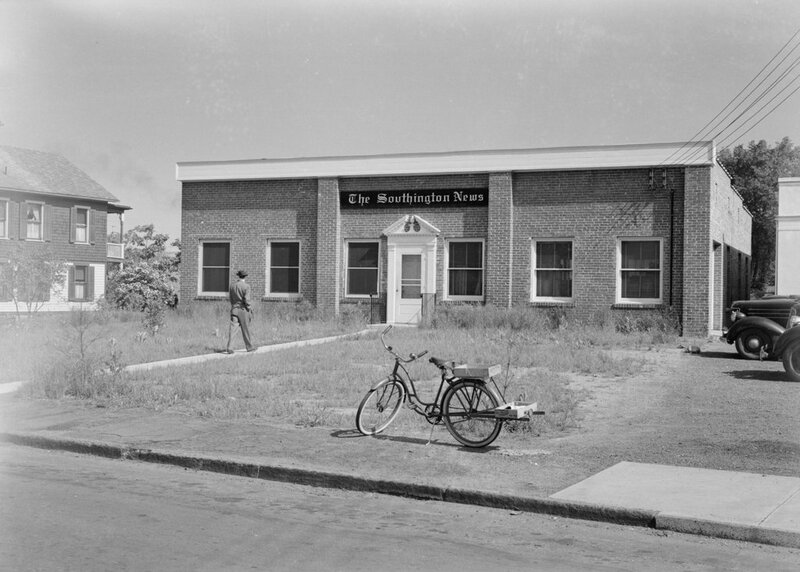 The Southington News Building on Eden Avenue in Southington, in May 1942. Image courtesy of the Library of Congress, FSA-OWI Collection. This building can also be seen in color in the 1942 photo in this post, which was taken just a few yards away from here. 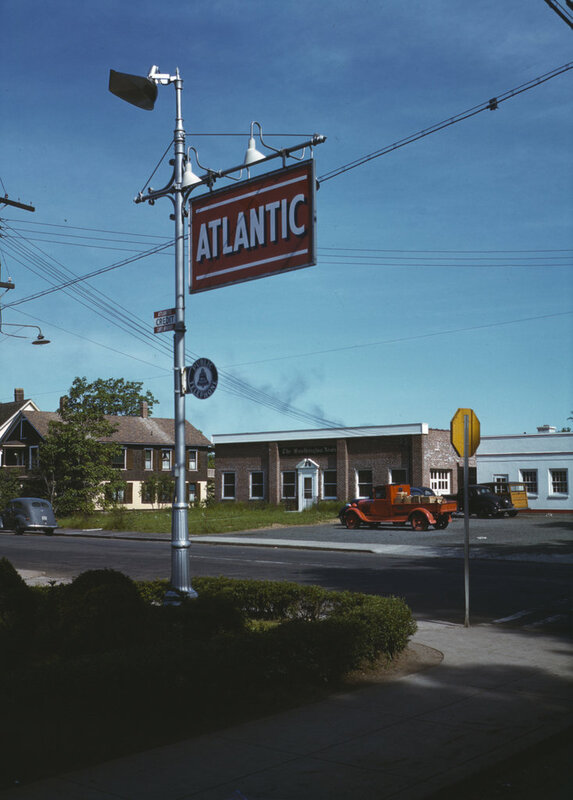 It was the home of The Southington News, and was among the subjects photographed by the Office of War Information in an effort to document small town American life during the war. Even in the 1942 photo, though, this scene isn’t particularly impressive. 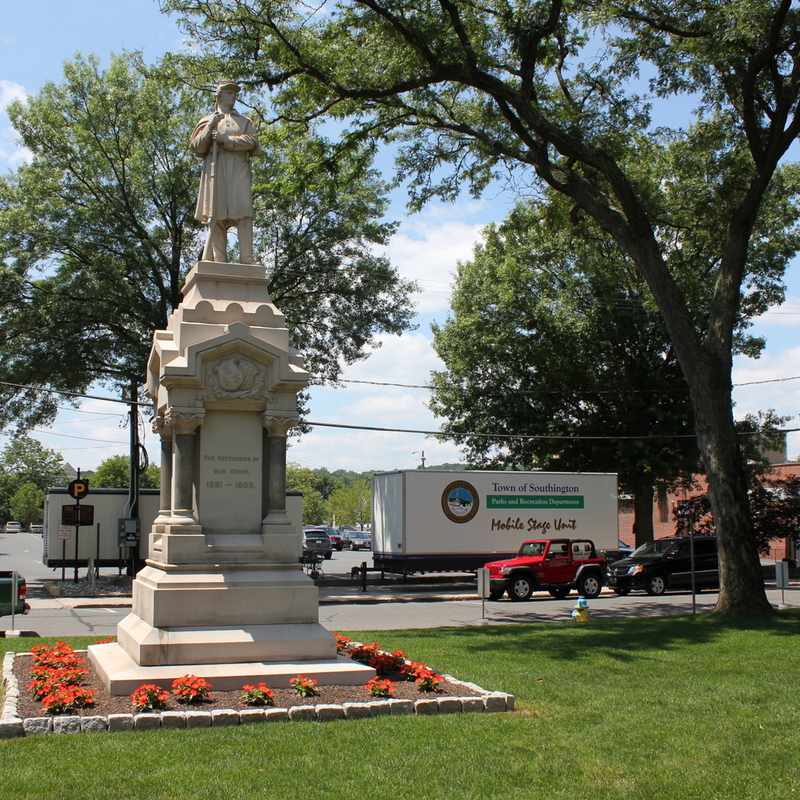 The overgrown weeds, unmowed lawn, and large patches of dirt in front of the building give the impression that not much was going on at The Southington News. Or, perhaps the idea was to show that with wartime labor shortages, maintaining the lawn wasn’t a priority? 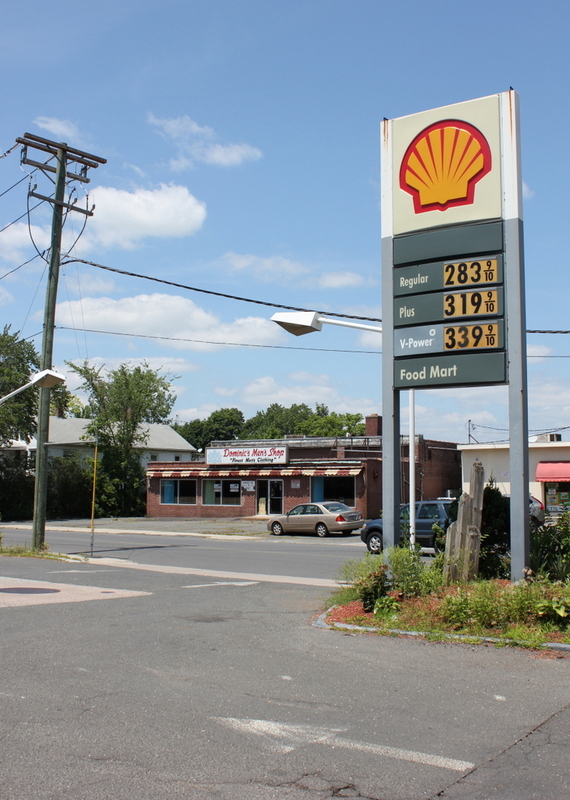 Today, The Southington News is long gone, but the building still stands, with an addition that covers most of the original facade. The tops of the original brick pilasters can still be seen, and the edge of the roof is unchanged, although it looks like it hasn’t been painted since 1942. 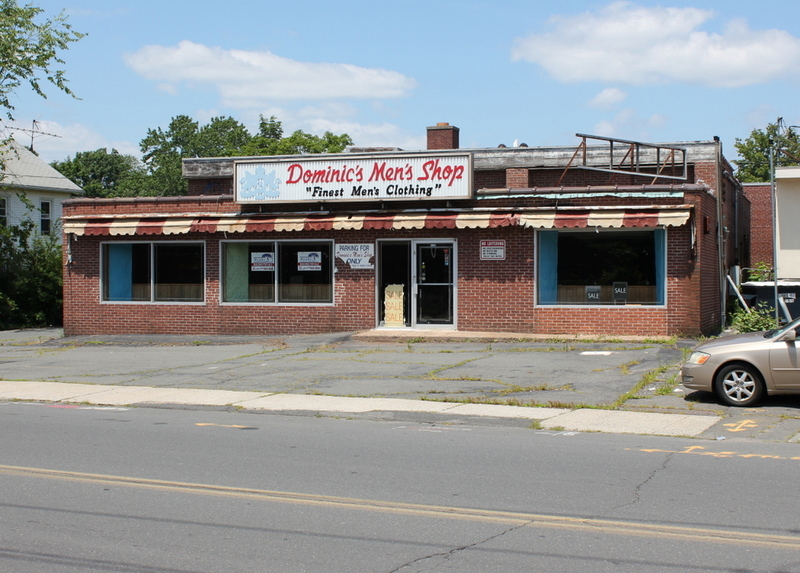 As seen in the 2015 photo, it is vacant and for sale, having last been used as Dominic’s Men’s Shop.